This XAT flywheel is perfect for those who want a simple and straightforward flywheel for a manual conversion on their Toyota/Lexus V8. 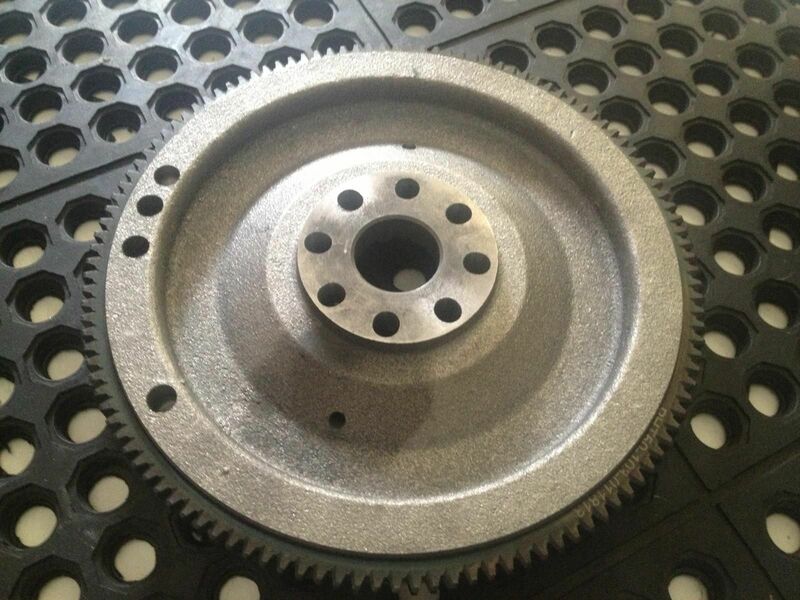 Affordable cast flywheel with OEM quality and OEM ring gear. Excellent for starter projects and conversions, as well as daily street driving. This flywheel weighs 20 lbs 4 oz. Looking for a bit more performance and less rotating mass? Check out the 11 lb XAT Chromoly Flywheel instead!! As a quick recap: You will need the UZ V8 automatic bellhousing, if you havent converted to manual already. Our flywheel utilizes the proven torque holding clutches of the SW20 MR2 TURBO 3S-GTE. 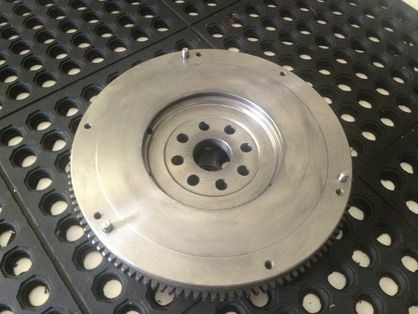 We offer clutch setups to suit everything from a stock engine all the way to to 680 FT/LBS with this flywheel! If opting for the ARP bolt kit, you will then torque the bolts to 70 FT/LBS using red thread locker/loctite on the bolts, and tightening in a star pattern, not one next to the other. We also recommend tightening down in 2 or 3 passes as well, instead of going from finger tight straight to 70 ft lbs.